You love having beautiful trees on your property. They have helped to enhance the overall look of your home and make it wonderful for you and your family to be out in your yard all throughout the year. Having these trees on your property is also a responsibility. You want to do all that you can to help your trees maintain their health so they keep looking as good as they do. In order for you to do this you need to have some regular maintenance performed on them. 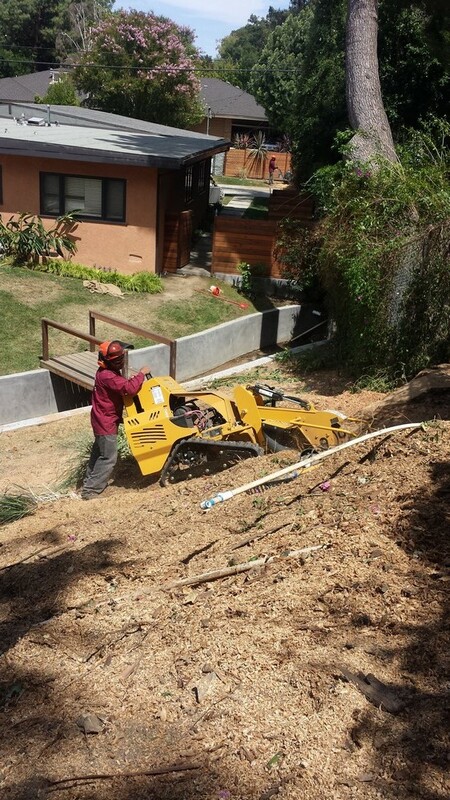 Tree trimming in Woodland Hills can be very important to you for a number of reasons today. Tree trimming is going to help you keep your trees as healthy as possible. Over time, it is only natural that your trees are going to have spots that may become damaged or worn from the weather, insects or other pests. This can cause dead spots to arise in the tree so that you have limbs that are not healthy. If you do not remove these areas of the trees you can put the rest of the tree at risk for rot or disease, potentially damaging the entire tree instead of just one spot. Trimming away these damaged areas can help restore the tree and allow that area to grow properly again. 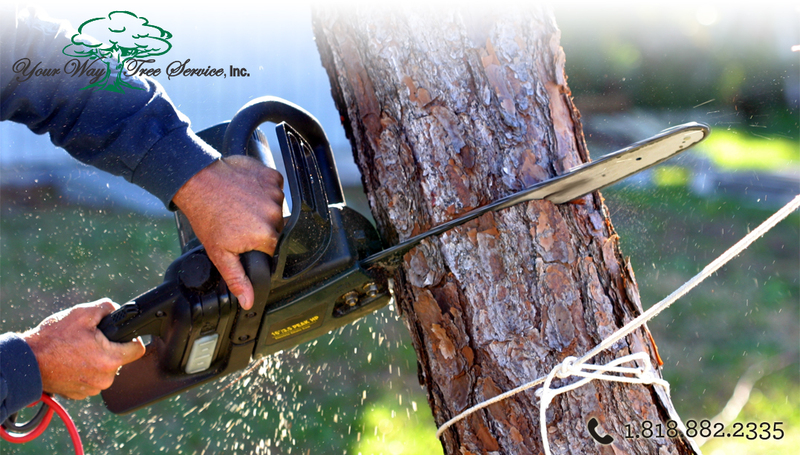 Another reason to use tree trimming in Woodland Hills is to help keep your property safe. Your trees are going to be continually growing, which means that their limbs are going to get bigger and longer. This means they could potentially start to encroach on your power lines or grow so that they are directly over an area of your home. This can be dangerous in the event the limbs break and fall. It can take down your power lines or damage the roof or other area of your home, putting your family in danger. Trimming can help to eliminate that threat. You want to make sure that your tree trimming in Woodland Hills is performed by an experienced and licensed service so you can be sure the job is done right. For this kind of help, turn to Your Way Tree Service, Inc. at 818-882-2335 or go to their website at Your Way Tree Service so you can schedule an appointment to get your trees trimmed to keep them healthy and safe.